How can EMAS be improved? 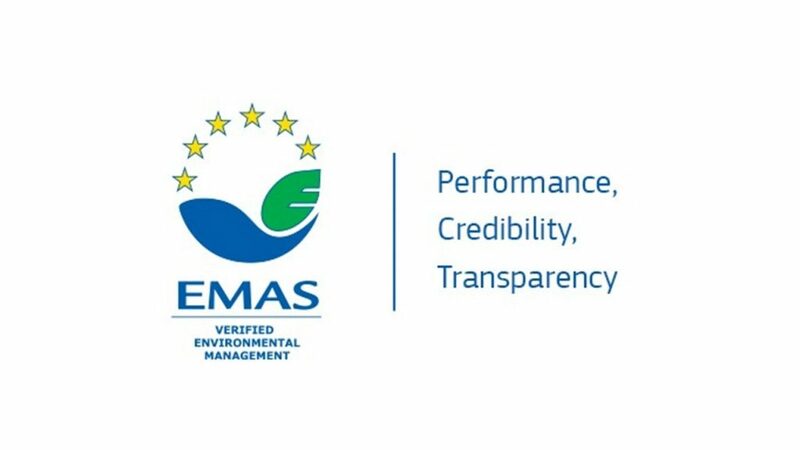 In 1993 the European Commission developed the EU Eco-Management and Audit Scheme (EMAS). Since then, many companies and other organisations in the EU adopted environmental management systems, including EMAS, but also ISO14001 and other systems. However, there is large variation among Member States in the uptake of EMAS. The goal of this study was to identify the factors that underlie these differences in EMAS adoption and to come up with recommendations on how to increase the added value of EMAS for organisations and authorities, through the removal of barriers or the provision of specific incentives. One of the key areas of the project was to explore whether greater uptake of EMAS by organisations could be incentivised by greater use of regulatory reliefs such as reduced or eased environmental permitting and inspection requirements, beneficial treatment in procurement, tax breaks or reduced fees. A second key area was to explore whether there could be greater synergies between the verified public reporting required by EMAS and the information required by public authorities for environmental law enforcement and compliance. The project was led by Adelphi consult, supported by Trinomics, SSUP, UBA and IAT and ran throughout the year 2017. Our role in this work was to carry out country case studies for the Netherlands and Sweden, a company case study, and to support in the analysis and formulation of recommendations to the European Commission. This involved detailed analysis of the policy context in each country, and speaking with key stakeholders including policy makers, competent authorities, EMAS verifiers and auditors, EMAS certified firms and other stakeholders. Public authorities do not perceive EMAS registration as a suitable alternative for inspections or the fulfilment of other legal requirements. Reluctance in replacing enforcement-based instruments by voluntary instruments. EMAS registered organisations stated an interest in moving the EMAS reporting to a digital platform. However, significant barriers for setting up such a reporting platform still exist. Organisations do use EMAS in other ways for the creation of new business opportunities, e.g. by reducing costs and risk, improving their reputation and becoming more innovative.